The line is an extension of Tokyo-Nagano bullet train route that has been in operation since 1997. 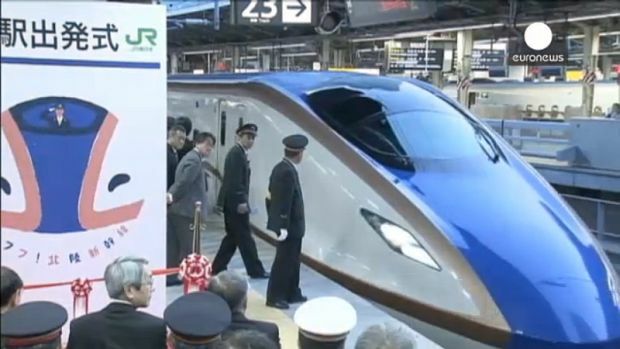 The new expansion consists of 228-km from Nagano to Kanazawa. With the opening of the new route, travelers would now be able to reach Kanazawa from Tokyo in about 2½ hours, cutting the usual time by 1 hour and 20 minutes. New line looks promising for Hokuriku, as it would increase the flow of currency, goods and people. As per estimates, the line might affect yearly economy between ¥20 billion and ¥30 billion. Existing lines were mainly covering the major cities beside the Pacific, consequent upon which, cities along the Sea of Japan were left untouched. Therefore, the main purpose of Hokuriku Shinkansen Line was to target both sides of the archipelago. 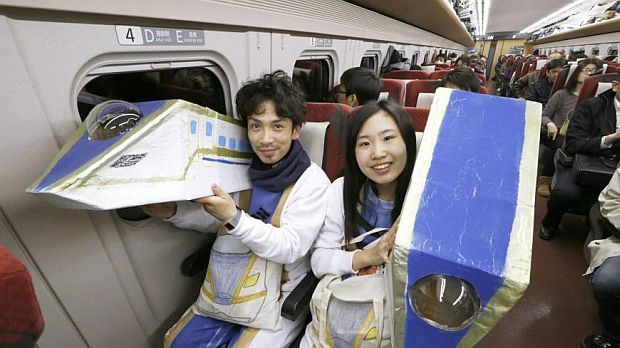 With the success of the new line, the size of national bullet train network touches to nearly 2,600 km.